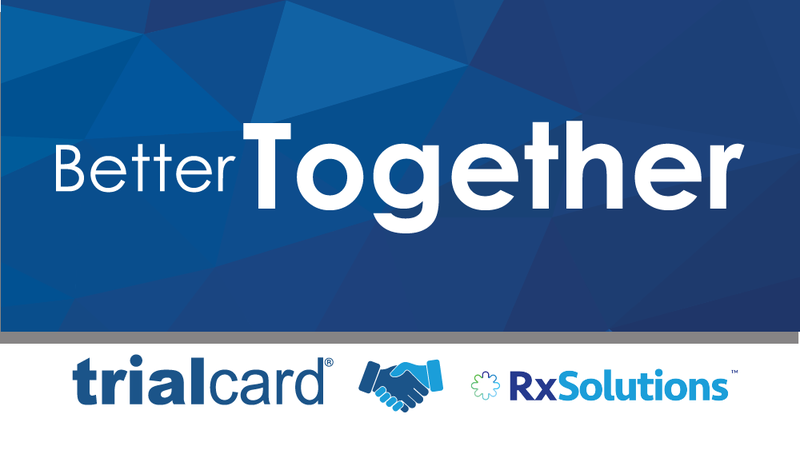 We’re excited to announce that RxSolutions will be joining the team at TrialCard Incorporated, an industry leader headquartered just across town from us in Morrisville. 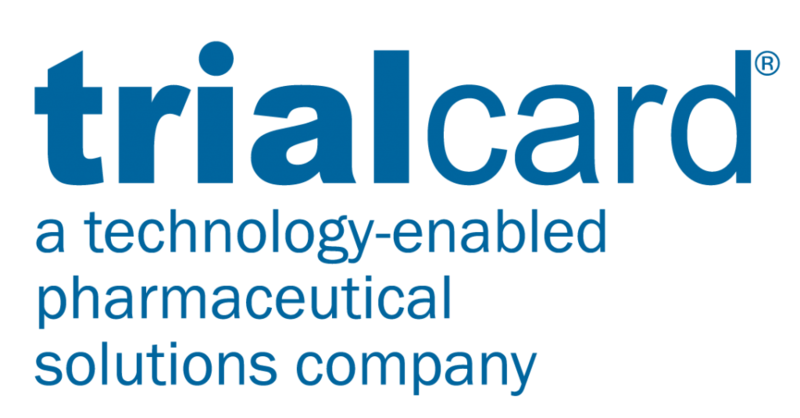 TrialCard provides patient affordability, medication access and adherence, and patient support services on behalf of pharmaceutical manufacturers. With the addition of our products and expertise, TrialCard will continue to expand its offerings in the commercial sector and into the clinical arena. Thank you to all of the people — clients, employees, investors, and friends — who have made RxSolutions a company 20 years strong. We look forward to continuing to provide the same outstanding level of service you have come to expect as part of the TrialCard family. For more details, check out the full press release.